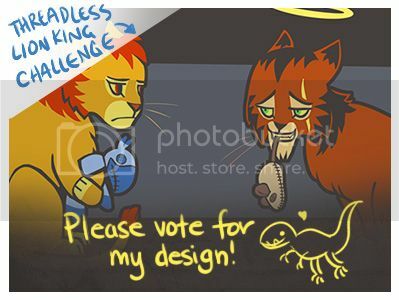 The very talented pentapus -- who made me the icon on this post -- has two designs on Threadless, and it would be nifty if you'd go vote for them! Someone I know submitted this t-shirt design! 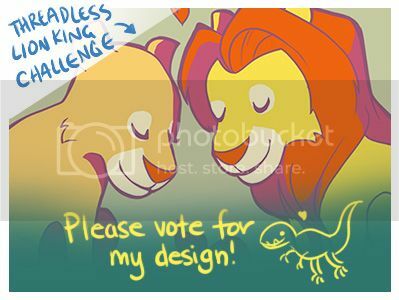 It needs votes to get printed!